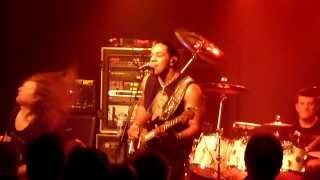 Limehouse Lizzy continue to keep the spirit of Celtic rock icon Philip Lynott and his band Thin Lizzy alive, well and dominating stages worldwide. Now the band has added to their show a tribute to ex-Thin Lizzy guitarist (and world renowned solo artist) Gary Moore. 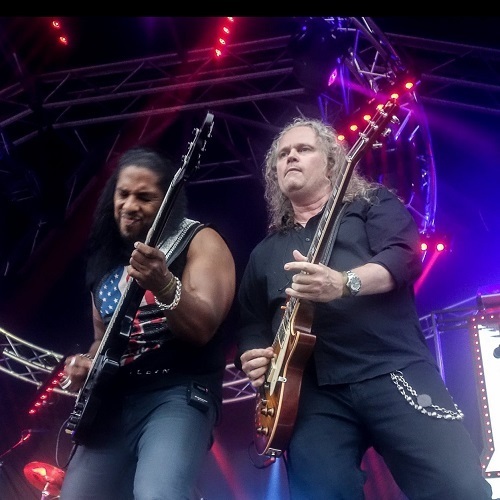 Despite international tours, corporate clients and their own anniversary year tour schedule, Limehouse Lizzy has also shoehorned a co-headline tour with tribute giants Livewire into 2019. Don’t miss their most explosive show and critically-acclaimed line-up yet. The boys are back!